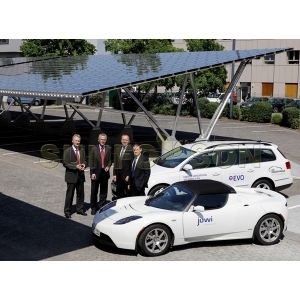 After investigated, more and more customers have gradually improved their awareness of PV installation safety. The new product PV anti-skid plate designed by our company has been recognized by most customers. Recently we had 1MW metal roof photovoltaic bracket installation project utilized this anti-skid plate in Thailand. Our products are designed with strong structure and simple installation. 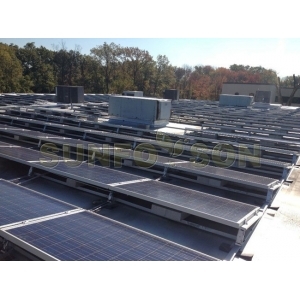 Suitable for any Pitched roof, flat roof,and open ground solar mount. (2) the fixed structure has high bearing capacity, and easy installation. (3) beautiful appearance, galvanized processing has excellent corrosion resistance. (4) the function of ventilation, lighting, explosion-proof, heat dissipation, good anti-skid. (5) to avoid accumulation of dirt. 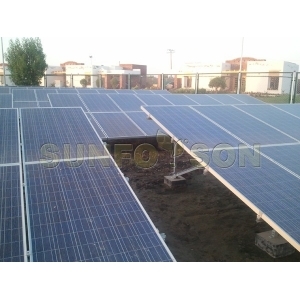 Please contact us if you have any inquiry about this product, you may contact us at: info@sunforson.com and call us +0086 0592 5735 570.